One thing is for sure: all meat and sausage products served at the restaurant Meindl meet highest quality criteria. Why is that so? Because they are produced in our in-house butchery. We only process natural ingredients and fine natural spices. Enjoy our juicy roast pork – it doesn’t get any fresher than this. 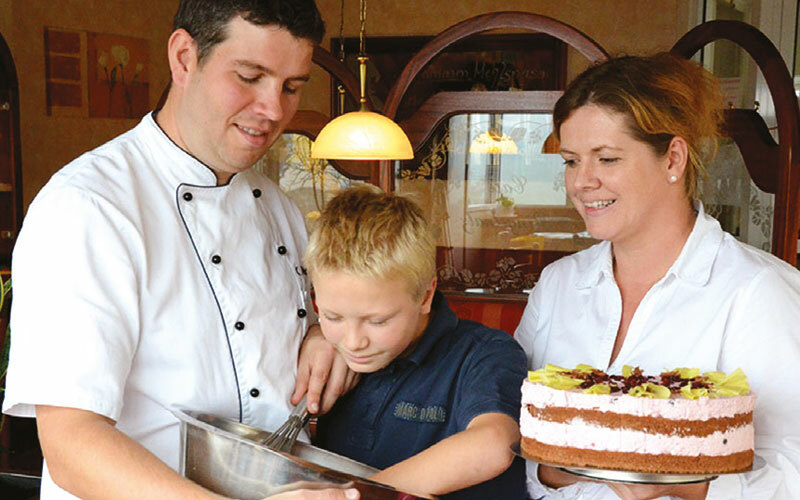 The restaurant Meindl is not only the oldest family-operated gastronomy business in Waldkirchen, we also pamper our guests with homemade Bavarian culinaries. 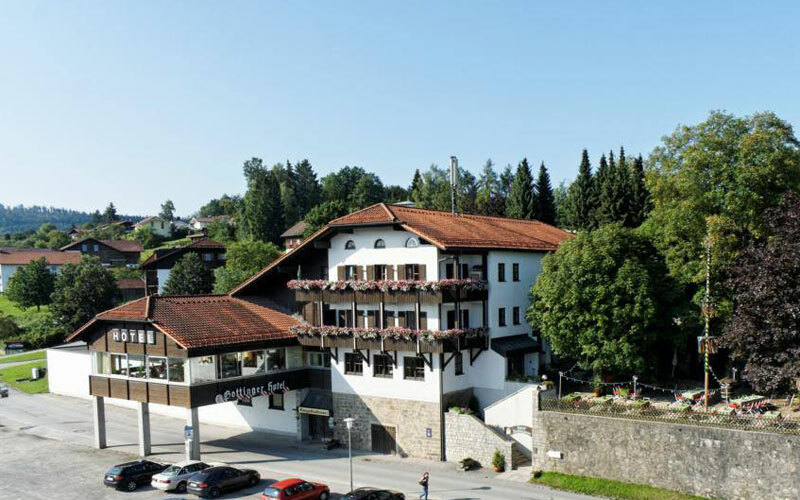 On top of that, our inn is famous for its warm hospitality and most traditional and genuine Bavarian guesthouse culture. We deliver our products directly to your home for your festivities. In addition, we offer an outstanding catering and party service with meat and sausage products from our own butcher’s shop. 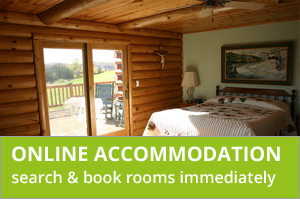 With its proximity to the bus station, the restaurant is perfectly suited to accommodate even larger bus groups. Anton Hobelsberger and the team look forward to your visit. 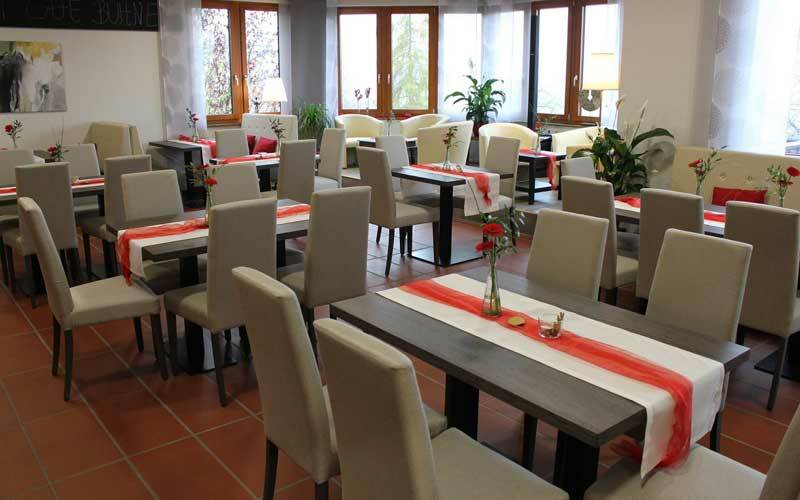 Mon – Fri 8 a.m. – 6 p.m.
meals served from: 11 a.m. – 2.30 p.m.
Sun: ‘Frühschoppen’ get-together: 8 a.m. – 11.30 a.m.